Streetcar recently announced our ambitious new project called Riverside Square, which will help continue the the evolution of this east-side neighbourhood stretching along Queen St. E from the Don Valley Parkway to Degrassi St.
A mixed used development that will bring retailers, a major grocer, a daycare, restaurants and cafes to The Square. 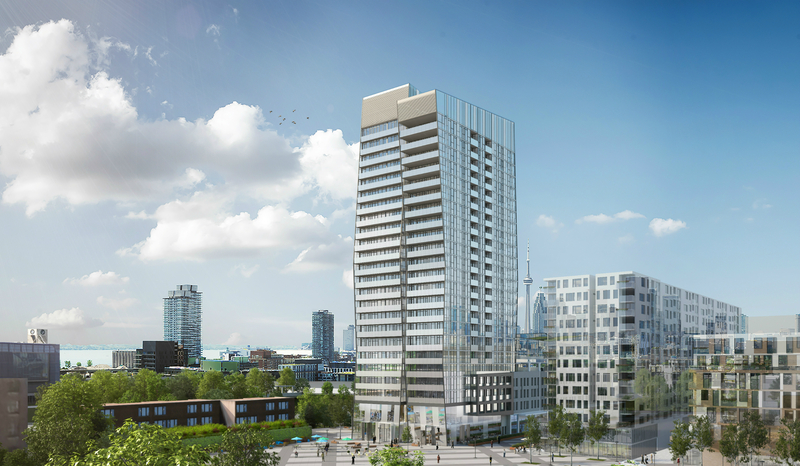 Amenities will include a Fitness Centre, Party Room, Concierge, Guest Suites; the second phase will bring a Rooftop Terrace with Swimming Pool. We’re excited to announce more details in the coming months! If you’d like to read more about Riverside Square, check out The Star’s article here.